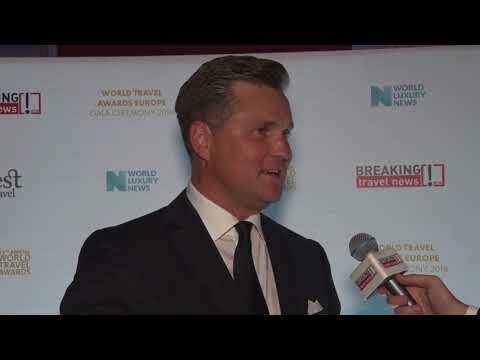 Taking the titles of Gibraltar’s Leading Conference Hotel and Gibraltar’s Leading Hotel, Marc Skvorc, general manager of Sunborn Gibraltar, talks to Breaking Travel News about the honour and how it feels to have won. InterContinental Hotels Group has revealed the signing of Hotel Indigo Gibraltar under a franchise agreement with property developers, Roquebrook. Often considered a home away from home for the British, Gibraltar offers guests a slice of British culture on Spain’s southern coast. Star Wars actor Mark Hamill has opened the Skywalk at the top of the Rock of Gibraltar. Standing 340 metres directly above sea level, the Skywalk is higher than the tallest point of London’s Shard.